Is an air-cooled motor with an oil-cooler. The close-up photos of the Royal Enfield Himalayan’s all-new air-cooled engine have surfaced online via Motoroids. 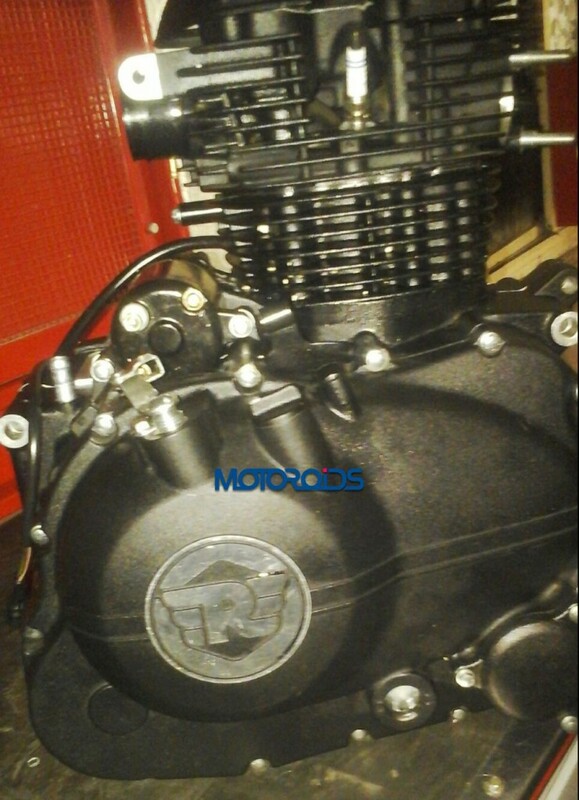 The finer details of the motor are yet to be revealed. The engine in the spyshots is one of the two all-new motors the company has been developing. 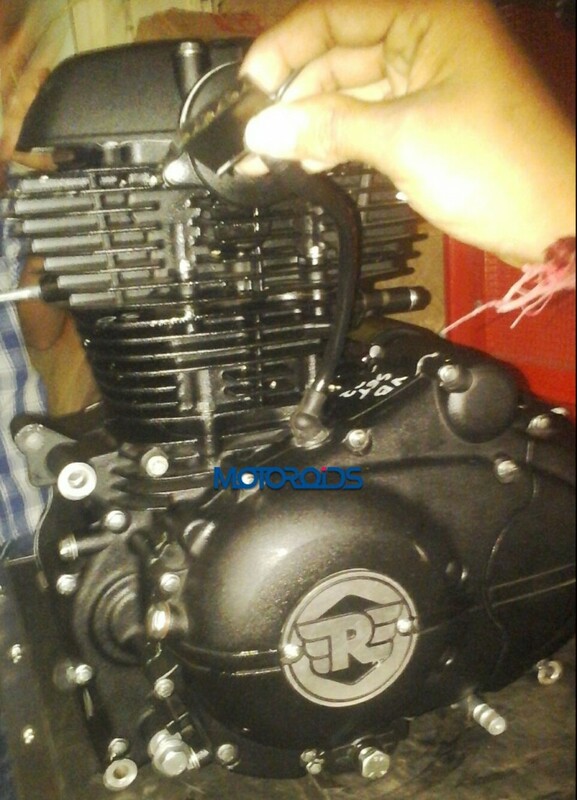 It is believed to be the smaller unit has a displacement of 410 cc, while the other motor is a 750 cc inline twin-cylinder unit. Both engines are primarily air-cooled and have separate oil-coolers. 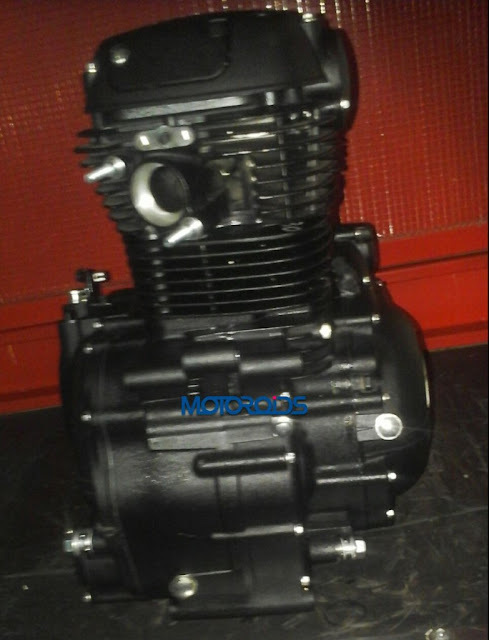 The 410 cc air-cooled single-cylinder engine with oil-cooler is believed to be equipped with a Single OverHead Camshaft (SOHC) and produce around 24 bhp of maximum power and over 30 Nm of peak torque. The transmission system could be a five-speed unit. 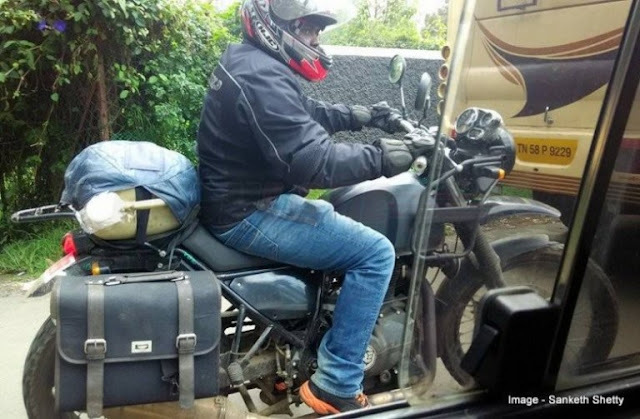 The Royal Enfield Himalayan is expected to be launched in two versions – a city variant and an off-road model, both of which would use the same engine, reportedly in the same state of tune.